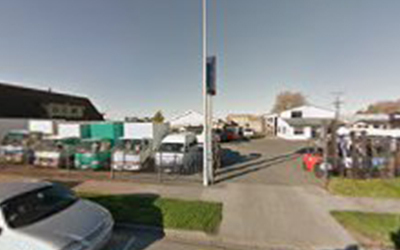 Quality Electric motor repair shop Blenheim – Welcome to Marlborough Motor Rewinds listed under generator servicing or repairs, electric motors repairs. Located in Redwood St, Blenheim, 7201. Visit Blenheim local for more information about electrical motor shops.